A new Baltimore-based distillery plans to start producing whiskey in the city this summer, joining a growing number of micro-distilleries in the state. 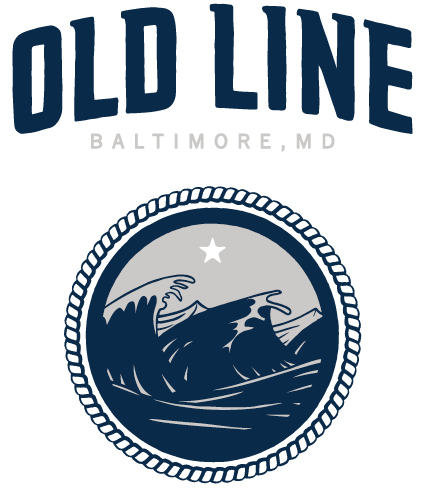 Old Line Spirits, founded by Baltimore residents Mark McLaughlin and Arch Watkins, will start production of a flagship product, Old Line American Single Malt Whiskey, the owners said. They have not announced a permanent location for Old Line. Craft distilling has begun gaining a foothold in the state. In February 11 businesses that produce spirits formed the Maryland Distillers Guild. 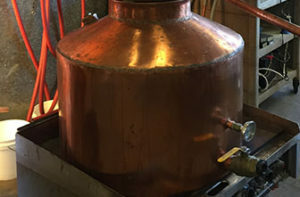 McLaughlin and Watkins started Old Line after acquiring Golden Distillery in Washington state in April and moving the equipment and barreled whiskey to Baltimore. The single malt whiskey, which will be rebranded under the Old Line name and available this summer, is made from American malted barley distilled in a copper pot still and aged for two years in charred white oak barrels. © 2019 Old Line Spirits - All rights reserved.